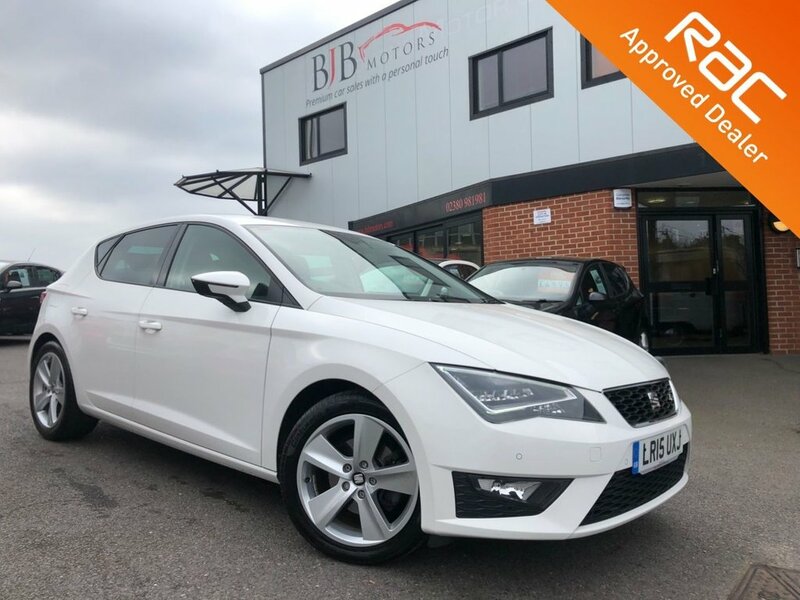 This highly spec'd Seat Leon FR ACT technology is an alluring blend of sportiness and sense, with its stunning sleek looks and punchy economical engine. The well-proportioned Leon is the most handsome in its class. Finished in Nevada white with half leather interior. 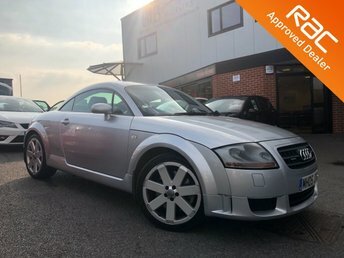 Totally HPI clear of finance, accidents, mileage checked, report present and printed for the new owner. 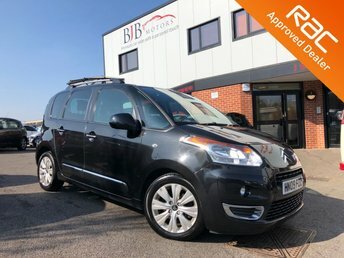 One owner from new and is backed up with a good Seat service history. 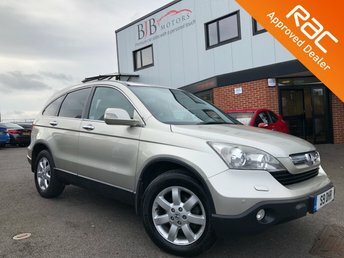 It has just undergone a service for the new owner. 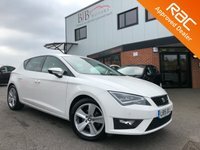 Comes with all original manuals, Seat wallet, service book, previous MOT's and invoices for work carried out. 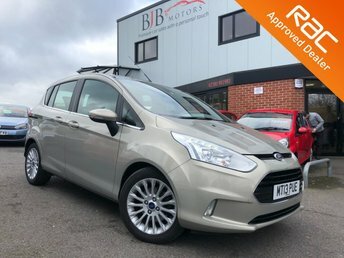 Huge spec; touchscreen infotainment system, sat nav, DAB, electric fold mirrors, front and rear parking sensors, Bluetooth handsfree with music playback, Xenon headlights with daytime LED's, auto lights and wipers, dimming mirror, alloys, upgraded 'seat sound' speakers and different driving modes. 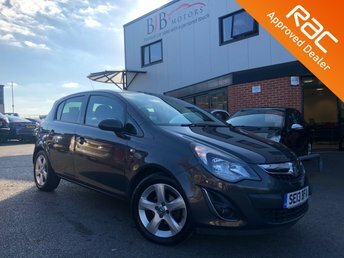 A superb all-round car that is one of the most desirable used cars on the market. 12 months MOT. 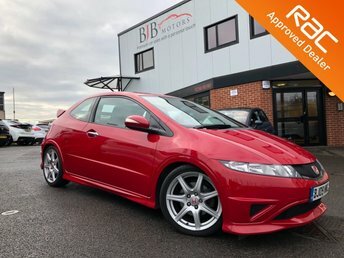 BJB Motor Company Limited - Premium Cars with a Personal Touch. 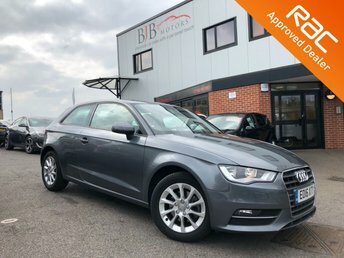 All our cars come with six month's RAC Platinum Warranty (where applicable, and can be extended to up to three years at an additional cost) and one year's breakdown cover as standard. We welcome part exchanges and have full dealer facilities. 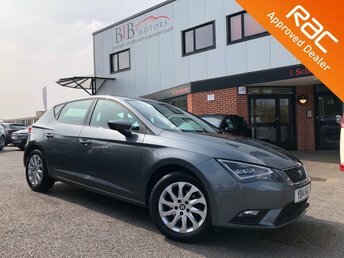 Questions, viewings, inspections are welcome - just call us or drop into our showroom in School Lane, Chandlers Ford, Hants, SO53 4DG.